The idea of the Hungarian “central force field” is known to boredom. 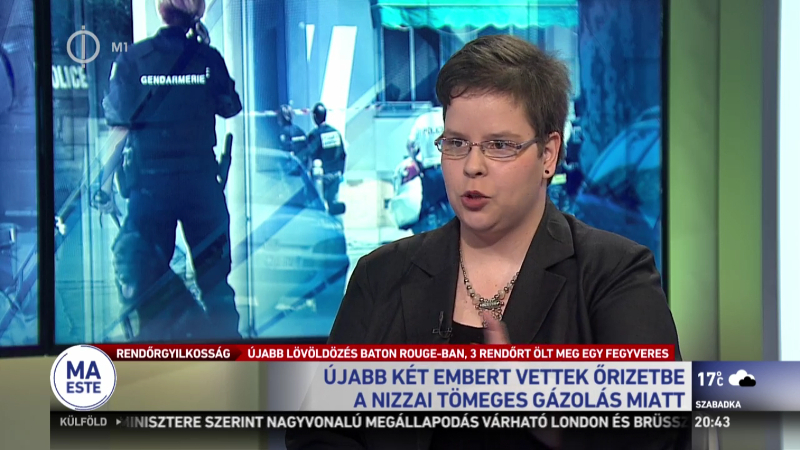 Viktor Orbán’s Fidesz positions itself in the middle – compared to its two-sided, drastically divided opposition. Thanks to this situation, even from a mathematical minority, Fidesz can win elections, and present itself as the only force capable of governing. Now, Emmanuel Macron is trying to do something similar in France. If all goes according to plan, Emmanuel Macron will divide his opposition so that the presidential party (En marche!) remains in the middle as the only governing force. And if the status quo of this French central force field remains in place, Macron remains in office, too. 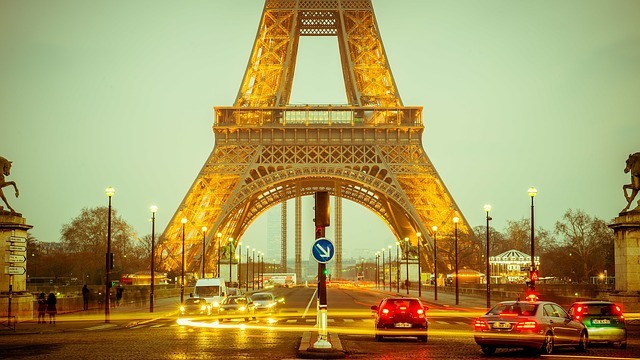 The French situation is, of course, somewhat more complicated than the Hungarian party system. In France, the exercise is not a mere balancing act between the radical right and a divided left. After 2012, the triangle of UMP / Republicans, Socialists and the National Front formed a three major party party system, in which there were many recognizable “Hungarian elements”. Every party, including the Republicans (who desired to occupy central position), tried to stigmatize and push the other two parties together and thus remain alone (“right wing”, “extreme”, “incapable of governing”, “UMPS-system”). Now a professional politician appeared on the scene who not only wants to play this triple game, but who also wishes to shape the others’ scope of action through his own movements. It is well known that it is much easier to handle a divided opponent than a single united political opponent (divide and conquer…). For now, Macron plays this game very well. There is, however, a point where the resemblance with the Hungarian “central force field” is failing. In France, the competition between the traditional parties had been primarily economic in nature for a long time. The much-mentioned – partly cultural, partly identity-based – new “globalization” cleavage however, reorganized the game and strengthened the National Front. Therefore, Emmanuel Macron does not simply want to create a “central force field” between moderate parties. Of course, he wants to completely dominate the “progressive side” of the globalization cleavage with the tactics described above. But he also wants to ensure that the National Front is strong enough to force the moderates to rally behind him, to create the so-called “Republican front”. The National Front should be strong enough to strengthen Macron, but also weak enough to make the Macron party “the only force capable to govern”. In other words: the goal is to keep the opposition alive, but to prevent it from growing too strong. Macron’s power politics is rationally status quo politics. Like in the case of Viktor Orbán. From this point of view, the Hungarian “central force field” and the activities of President Macron are similar. Whether the resemblance stops here or not, history will decide. No politician is working in a vacuum: much depend on the dexterity, preparedness and ingenuity of the opposition. 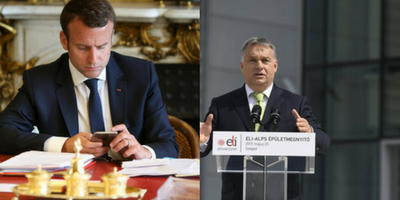 Orbán has two cycles of advantage over Macron. The rest we’ll see.